Humans are evolving with time. 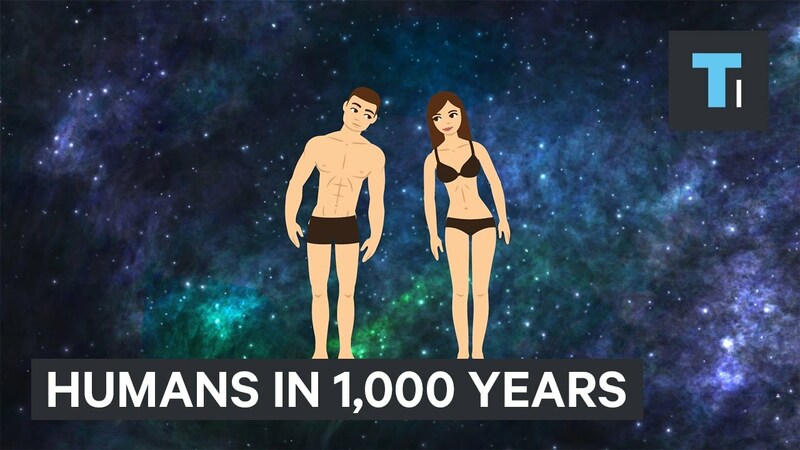 And ever wondered what humans will look like in 1,000 years? Here is the video below folks from Tech Insider explain what humans will be like in 1,000 years from now.